 2017 TRUSU election results can be found below. Voting for the 2017 TRUSU General Election took place on March 22 and March 23 in the TRUSU Lecture Hall. For more information about the candidates who ran for election and their platforms visit http://trusu.ca/news/2017-trusu-election-candidates/ Successful candidates will begin their terms on May 1, 2017.